If you live in Magnolia Texas, you already know it has been awarded Scenic City Certification by Scenic Texas. This picturesque city is home to the scenic High Meadow Ranch Golf Club, the Planet Beach Woodlands, and devoted residents who love all things Magnolia, including their homes. We create custom stained glass windows, doors, and more for Magnolia residents who are looking to add beauty, charm, class, elegance, value, and perhaps even some privacy to their homes. Our stained glass designs can be made in any style at all, from Antique Victorian to modern and minimal and any type of style in between. When it comes to working with our clients on custom designed and hand crafted stained glass in Magnolia Texas, their style is our style. 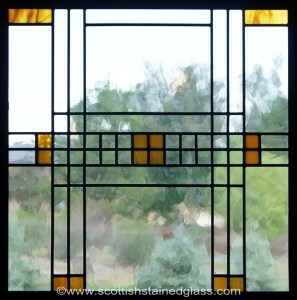 By the way, if you wish to bring the spirit of your city into your stained glass design, we can create a beautiful magnolia stained glass window or door for you that will light up any room with its beauty. To work with us, simply make an appointment for an in home visit by one of our design professionals. 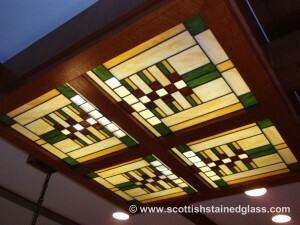 If you have some ideas as to what you would like to see as far as stained glass designs go, let us know. If you have no idea, let us show you a host of different photos, samples, and sketches to spark your imagination. Once you’ve picked the perfect stained glass design for your windows or doors, we’d take that design back to our studios and build it, piece by piece, using the highest quality materials and workmanship. We can custom build stained glass for any size or shape, for the entryway, the hallway, the bathroom, the kitchen, the basement . . . well, for any room in your home at all. We work together with business owners, designers, builders, and interior designers to create the perfect commercial stained glass for any office or business space. Stained glass creates an incredible ambiance that any business’ patrons will love and want to return to. Perfect for hotels, restaurants, offices, shops and salons, theaters, and any other commercial location. Religious stained glass has a long and wonderful history in churches around the world. We work with any house of worship, any denomination, to design and build stunningly inspirational works of art in glass. Whether huge windows or small, we take utmost care with the details and craftsmanship. Our religious stained glass designs can be scenes or figures from the Bible, religious symbols, or whatever the individual church requires. If you are looking to add some stained glass to your home, office, or to a church, we believe you will not find any higher quality or more beautiful windows than the ones we have been turning out for over twenty years.